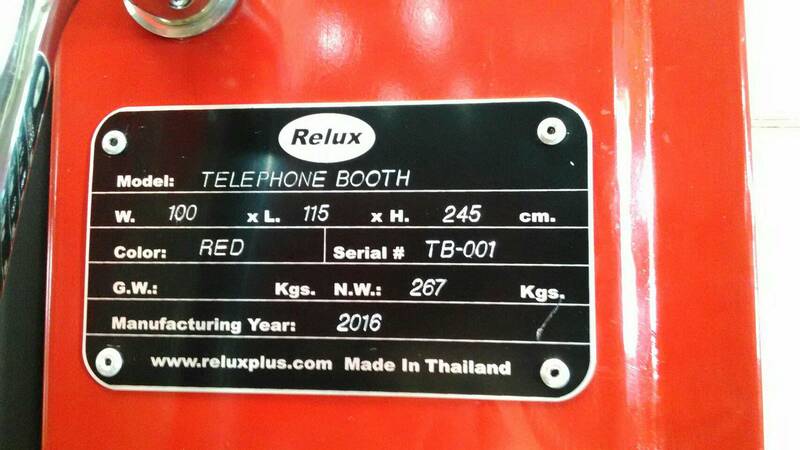 Telephone Booth Kiosk is made from Metal Steel. It looks like London Telephone Booth. 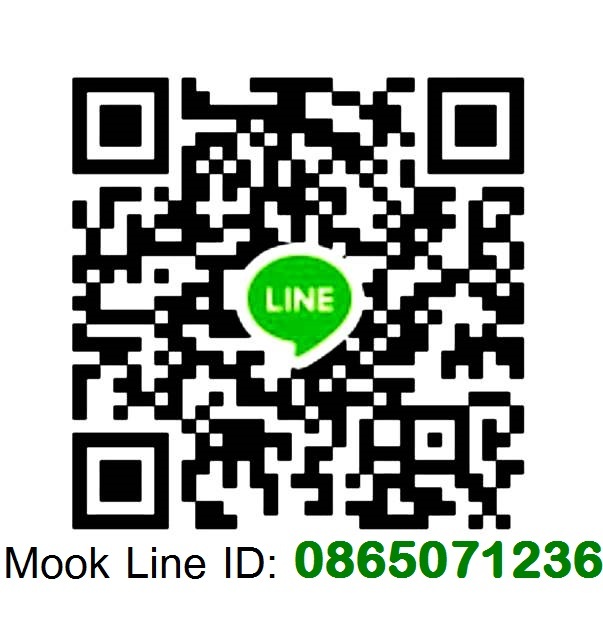 It can be located on outdoor and indoor. There are electronical socket inside the booth for electronic tools or cooking machine. An example of a K6, the most common red telephone box model, photographed in London in 2012. Like most K6s in central London, this example is a modern 'heritage' installation. The red telephone box, a telephone kiosk for a public telephone designed by Sir Giles Gilbert Scott, was a familiar sight on the streets of the United Kingdom, Malta, Bermuda and Gibraltar. 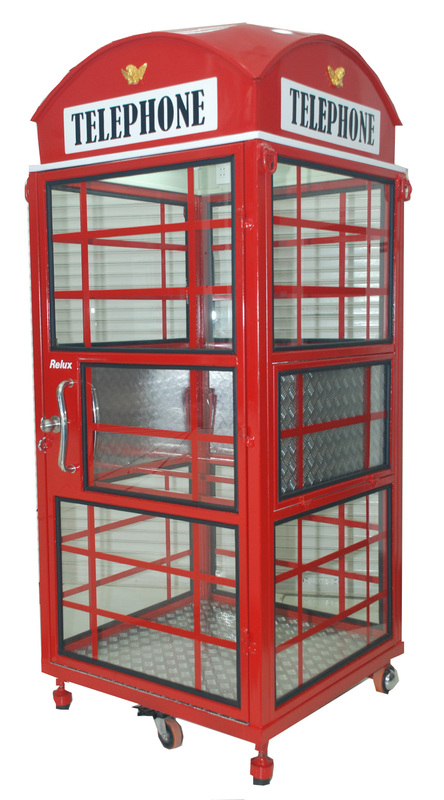 Despite a reduction in their numbers in recent years, the traditional British red telephone kiosk can still be seen in many places throughout the UK, and in current or former British colonies around the world. The colour red was chosen to make them easy to spot. From 1926 onwards, the fascias of the kiosks were emblazoned with a prominent crown, representing the British government. The red phone box is often seen as a British cultural icon throughout the world. 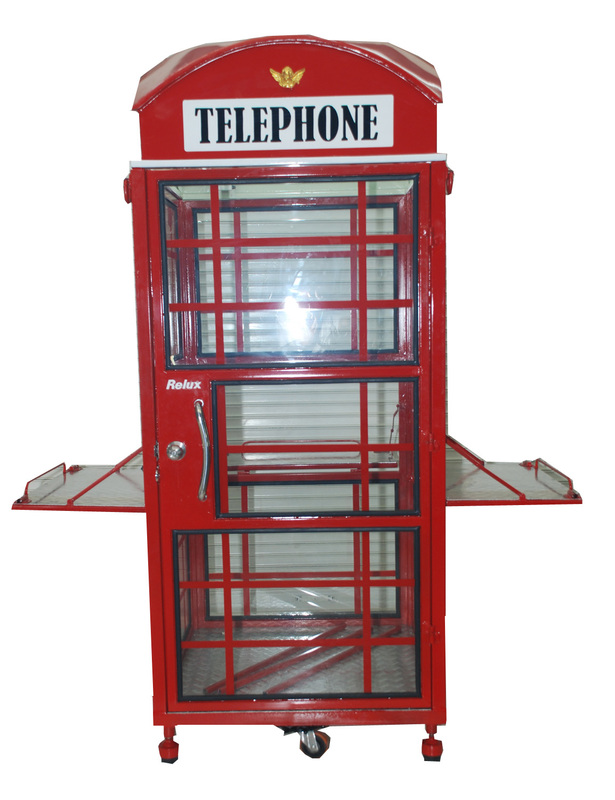 In 2006 the K2 telephone box was voted one of Britain's top 10 design icons, which included the Mini, Supermarine Spitfire, London tube map, World Wide Web, Concorde and the AEC Routemaster bus. Although production of the traditional boxes ended with the advent of the KX series in 1985, many still stand in Britain.